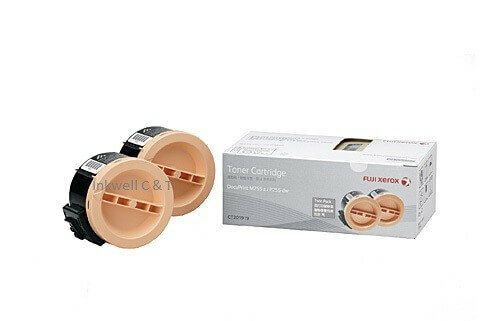 For instance, the Xerox Phaser Black CT201919 Twin Pack Toner Cartridges is great value for money. Also, the Xerox DocuCentre Black CT201919 has an approximate page yield of up to 2,500 pages @ 5% coverage. 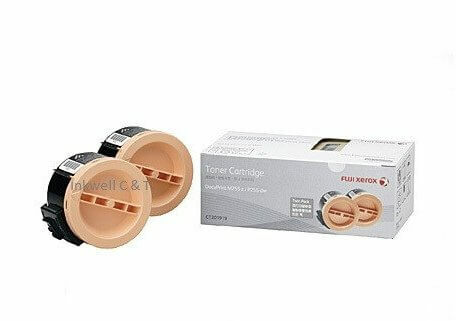 The pack contains a two black toner cartridges. 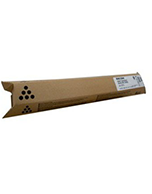 For use in KYOCERA FSC2026MFP, FSC2126MFP, FSC2526MFP, FSC2626MFP, FSC5250DN, P6026CDN, M6026CDN, M6526CDN.